On this day in 2005, the Doctor, Rose and Captain Jack encountered a gas-masked army in an abandoned hospital in ‘The Empty Child’. On this day in 2005, the Doctor and Rose watched as a spaceship crashed into Big Ben in ‘Aliens of London’. On this day in 2005, Rose took her first trip in the TARDIS in ‘The End of the World’. Happy Birthday to the fantastic Ninth Doctor, Christopher Eccleston! 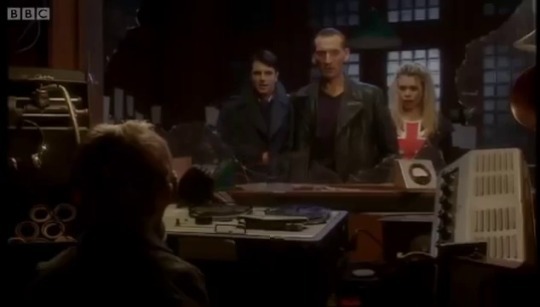 Chris, David, Matt, and Peter talking about Jodie.